For more detailed information on choosing the perfect domain name, check out the Blogging Basics mini-course. 2. Hosting: BlueHost is the service I recommend. 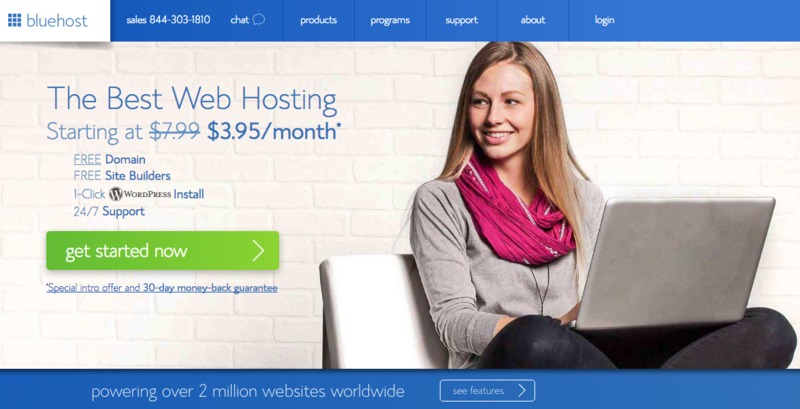 They are a very reliable web host and the one recommended by most bloggers. 3. An Autoresponder Service: Also known as an email service provider, an autoresponder service is how you will capture the names and email addresses of people and build your mailing list. The best email service provider for bloggers in Convert Kit. Unlike other email service provider like Aweber, Get Response, Convert Kit was created with the need of bloggers in mind. 4. A Theme: Themes are blog templates that determine the look and feel of a website. When choosing a theme it can be tempting to choose one that is "over the top" with all sorts of fancy bells and whistles. But the reality is that you don't need an elaborate design for your website. In fact, that can harm more than it can help. Simple, clean design always showcases the content best. Take a look at the most popular sites online and you will see that their design is clean and simple. 1. Mobile Optimized. 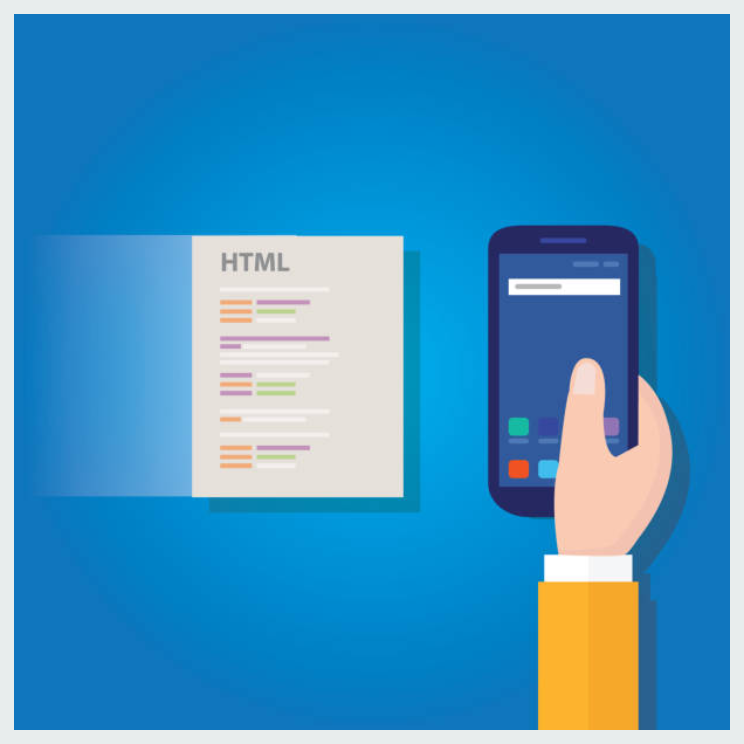 This means that the theme should look good on mobile devices, because more and more people are accessing the Internet on their mobile devices. 2. Has a feature box option. This will allow you to display an optin box where you can collect names and email addresses in order to build your mailing list. 3. Offers a one or two column options for a clean, uncluttered layout. 4. 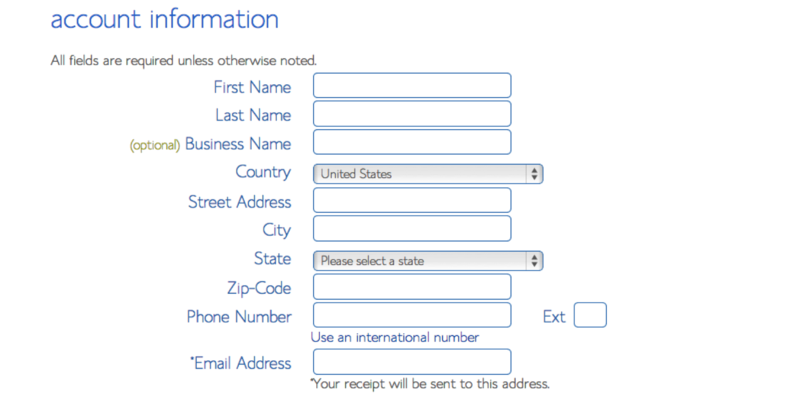 Allows you to put contact information in the header. The reason for this is that people don't have to hunt for your contact information because it's prominently displayed on your website. This is especially important if you're a coach or you have a business where you are relying on telephone leads. One of the best and most versatile themes is the Divi Theme by Elegant Themes. If you want versatility, then the Divi Theme is definitely one of your best options. 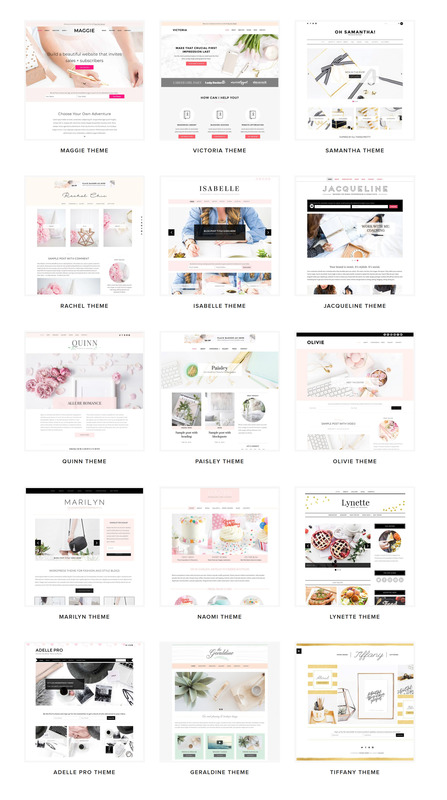 I highly recommend Thrive Themes because they are truly an all-in-one theme with everything you need to build a great blog. Thrive Themes have a variety off different theme options so can choose the one you like best. Given that the purpose of your blog is to build your mailing list, you need to choose a theme that allows you to build landing pages and install an optin box on your website. Now you could choose a theme that doesn't have this added functionality, but you would have the added expense of a landing page builder and a plugin to create a feature box. And there's no guarantee that those tools will work well with the theme you choose. That's why we recommend Thrive themes which has all of this built-in and a great selection of themes to choose from. A theme is a website or blog template that determines how your site looks and feels. Depending on the theme you choose, there may also be added functionality such as slideshows, contact forms and so forth. There are an abundance of free themes and you may be tempted to choose one of these in order to save money. But I would advise against this because free themes are often more trouble than they're worth. That's because with free themes you often don't get any support - the developers don't provide help or support for them, so if you have any technical issues, you're stuck. Many free themes are not updated, which means that the whole thing can "break" with the next WordPress update. And finally, free themes are frequently the target of hackers simply because they are easier to hack than a paid (premium) theme. Premium themes are not expensive and you will be giving yourself a solid foundation on which to build your WordPress blog. Premium themes are constantly updated, have customer support, better security etc. There are tens of thousands of themes out there. How do you know which one to choose? You might be tempted to make the choice solely on how the theme look. But that's not a wise choice at all. Instead, you need to focus on a theme that will help you to turn visitors into subscribers. Because that's how you build a loyal following of reader's and that's how you will make money from your blog. 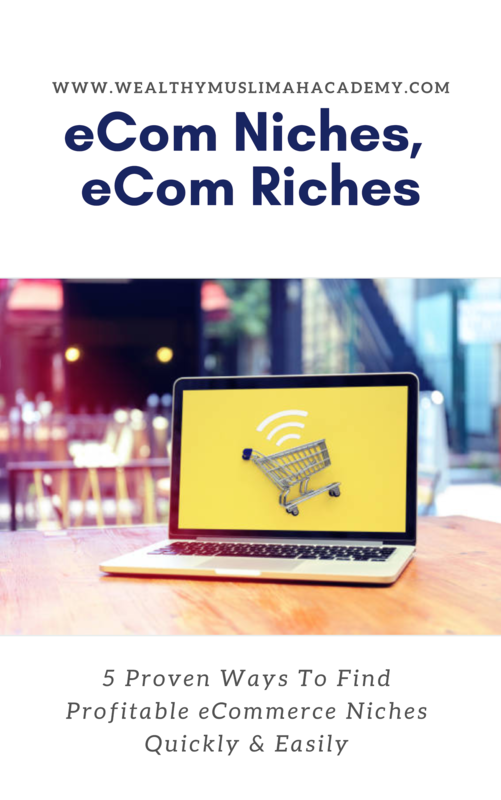 The primary purpose of your blog is to build your email list, because the money is in the list. 1. A clear and succinct domain name that preferably describes your audience or includes a result or benefit. 2. A compelling lead magnet. A lead magnet is some free information that you offer in exchange for a name and email address. 3. An optin box placed above the fold - this is the visible part of the screen that people see without having to scroll down. The best place for this optin box is below the header. 4. A clean, uncluttered one or two column design. 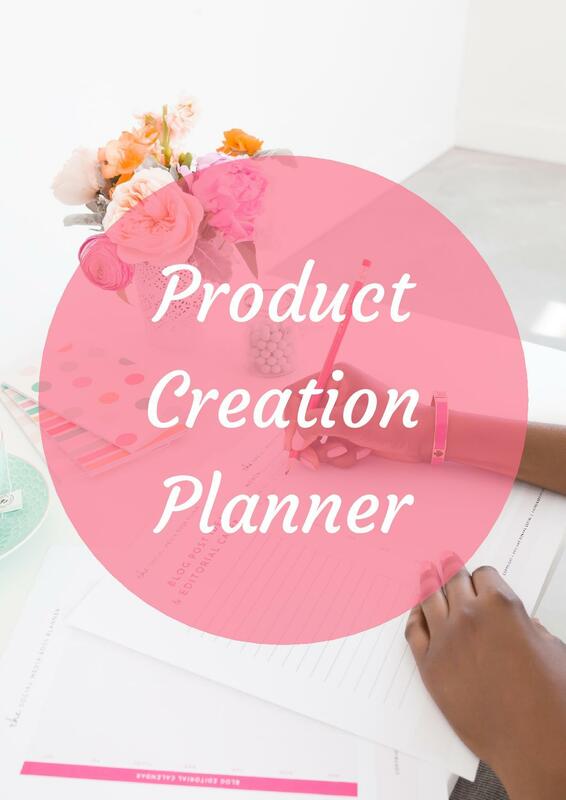 Choose the theme you want and purchase it before you start creating your blog. That will save you a lot of time. Divi is an visual drag and drop builder. It allows you to build any type of website or blog. You can also add practically any element you would like to the page. So if you're looking for a theme with a lot of functionality, the Divi Theme is perfect. Find out more about the Divi Theme here. Elegant Themes, the Company who is behind Divi Themes, also has an amazing selection of stunning themes. This is another company that creates some amazing themes. 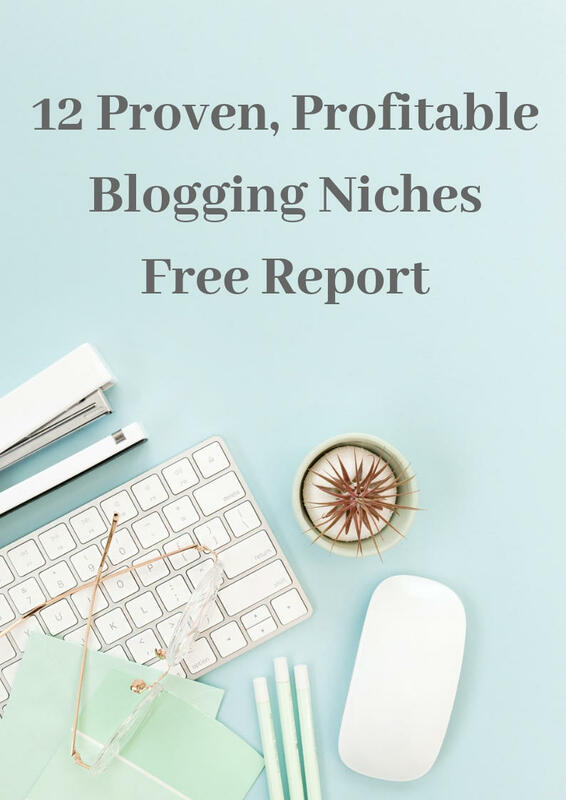 Their blogging themes are really simple, clean and Thrive have an fantastic selection of plugins to give amazing functionality to your theme. Check out the Selection of Thrive Themes here. 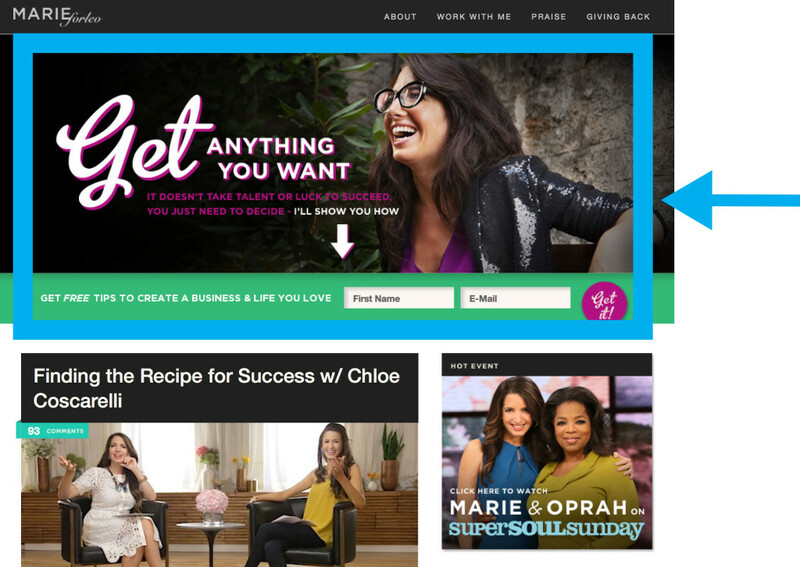 What I love about Thrive Themes is that you get access to all the plugins, themes etc. for one low price when you purchase a Thrive Themes membership. If you're looking for an Ultra-Feminine WordPress Theme, then look no further than Bluchic Themes. They have a stunning array of breathtakingly beautiful blog/website themes. Check out the gorgeous selection of Bluchic Themes here. 1. Decide on your domain name. 2. Choose a website theme, purchase and download it. 3. Sign up for ConvertKit. 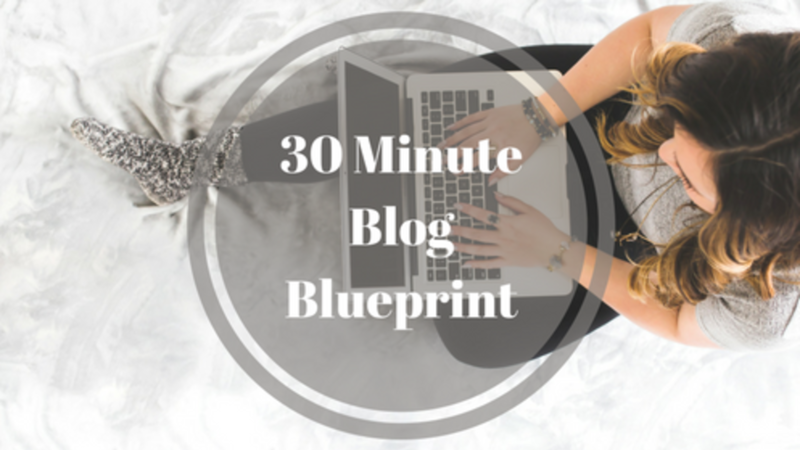 Now that you've got your tools in place, let's dive into how to set up your blog in 30 minutes or less. 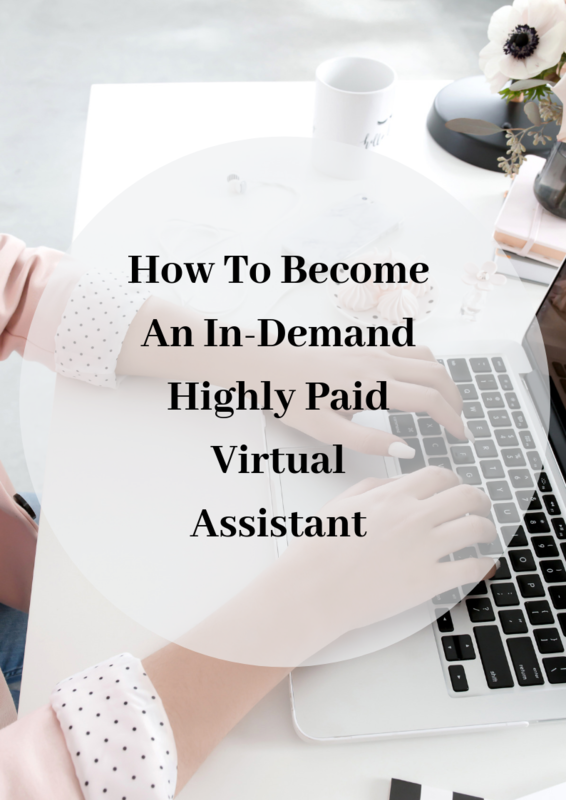 The Basic plan is $3.95 and it's more than adequate for most bloggers. You can always upgrade at a later stage. The next step is to add a domain name. You will add the domain name you came up with in the previous module here. The next step is to select your plan and package. 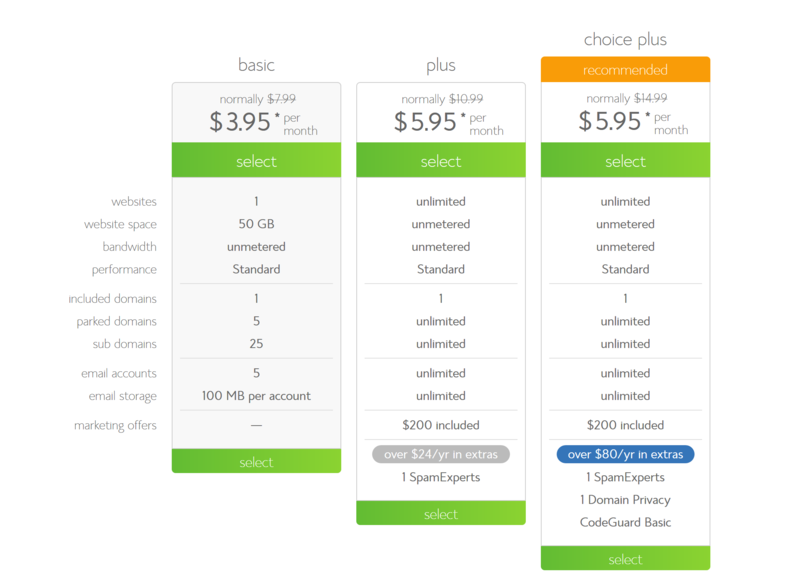 I highly recommend taking the 36 month package as it's the best value for money. You will also be presented with several additional upgrade options. Domain Privacy Protection is only $0.99 cents more per month. It will keep your personal information, e.g your name and address, private. 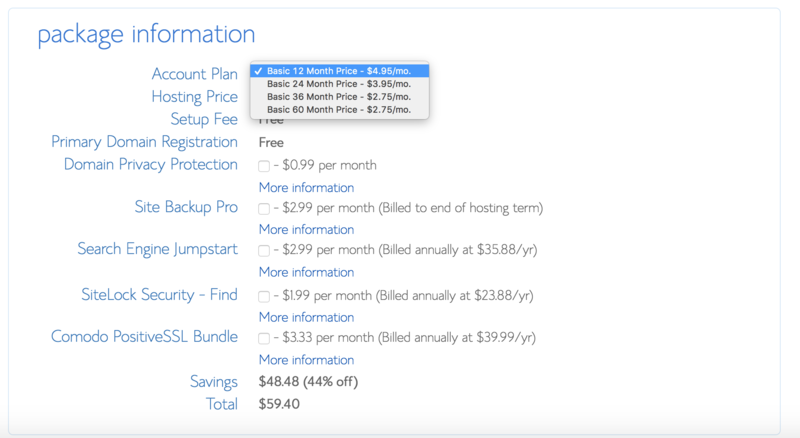 Bluehost offers tons of great add-ons. Most of them aren’t necessary, but here are some add-ons to consider besides Domain Privacy Protection. Site Backup Pro: This provides extra security to your website. WordPress is very secure, but this extra feature allows you to backup your site regularly. If you think you’ll use this feature, it’s definitely worth the extra $2.99 per month or $35.88 per year. Search Engine Jumpstart: Bluehost claims that this tool can help you get search engine rankings. This feature is also $2.99 per month or $35.88 per year. SiteLock Security: This add-on verifies your email address, physical address, and phone number. 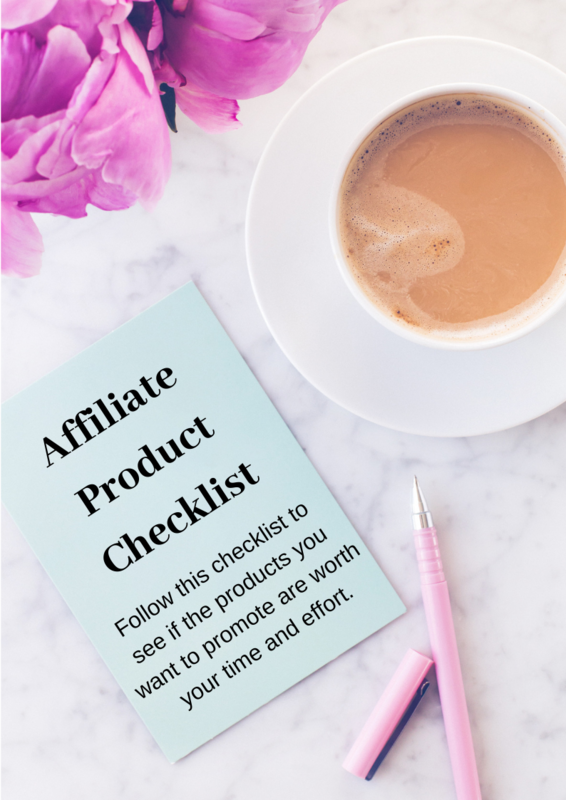 If you plan to sell a product or service on your site, this feature might be helpful for proving your credibility to customers. This service is an extra $1.99 per month or $23.88 per year. Next, you'll be asked to create a password for your account. Be sure to use something difficult to guess. Use something like Password generator to help you to generate a secure password to use. After creating a password, WordPress is automatically installed on your site and ready to go without lifting a finger! Just click on the blue Log in To WordPress button and you'll be ready to go. TIP: After installing WordPress, you can log in to your WordPress Dashboard at any time by adding /wp-admin to the end of your site’s URL (e.g. http://yourwebsite.com/wp-admin). Bookmark it in your browser for quick & easy access. In this step, you're going to upload the theme you've chosen and customize your site. Here is a link to all the Divi Theme tutorials that will help you get familiar with the Divi Theme and all it's capabilities. If you've chosen one of the Thrive Themes, then this detailed Tutorial on how to build a conversion focused website from scratch will help you get up and running. If you've chosen one of the Bluchic themes, it will come with detailed instructions on how to install and customize it. Congratulations! 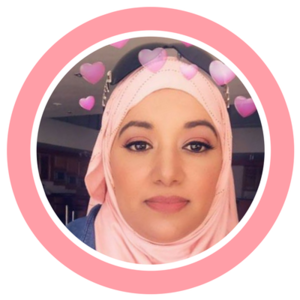 You are now the proud owner of your very own blog! What's the next step? How do you actually write compelling content for your blog, how do you make money from it and how do you build it into a solid and sustainable business that produces an income month after month? 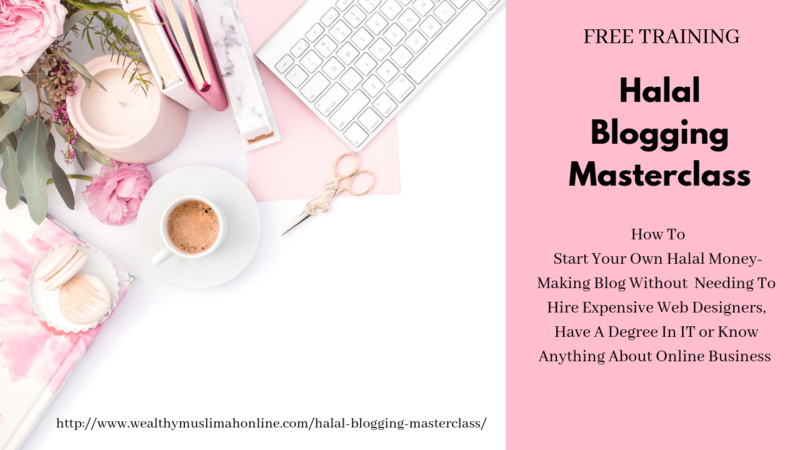 That's exactly what I teach you to do in the Wealthy Muslimah Blogging Blueprint Program. You can find out more about the program and what it entails by clicking here. Once your blog is up and running, what's the next step? 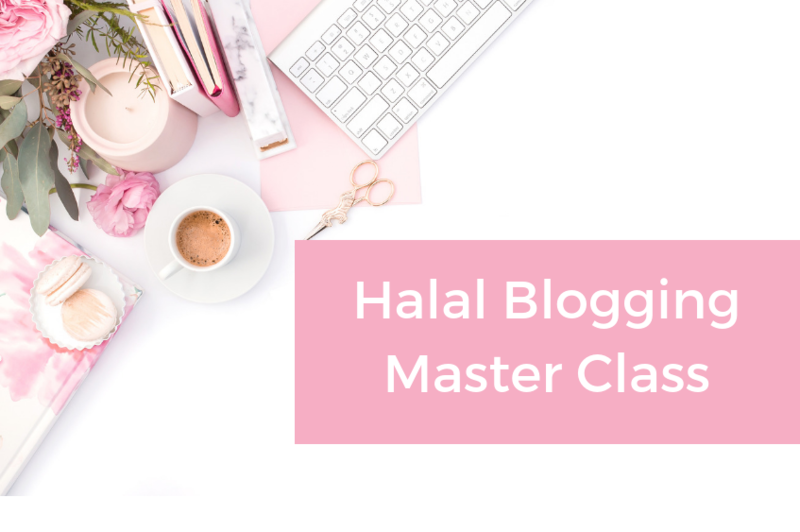 Find out in my free Halal Blogging Masterclass.